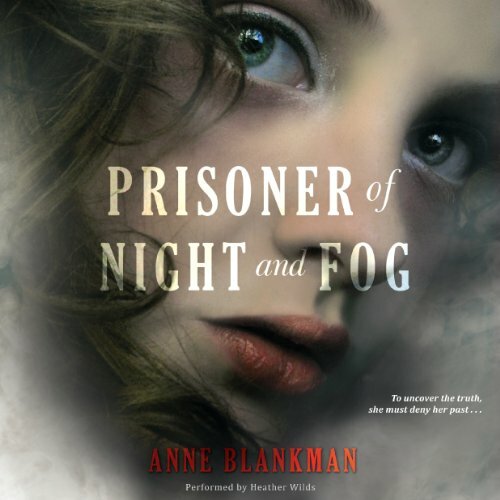 Showing results by author "Anne Blankman"
The gripping sequel to Prisoner of Night and Fog. 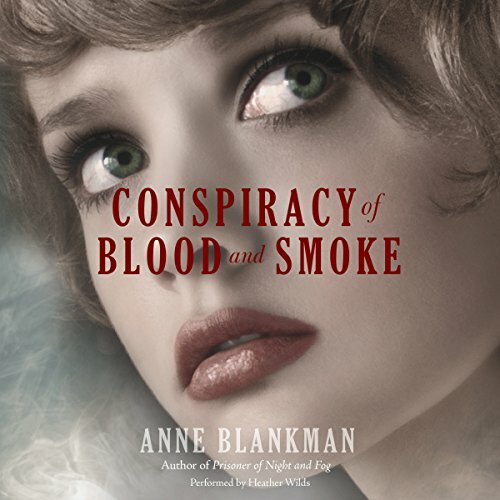 The epic tale of one young woman racing to save the man she loves during one of history's darkest hours. 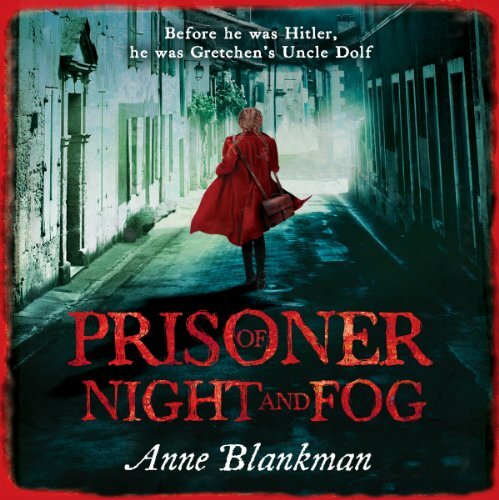 For fans of The Book Thief and Beneath a Scarlet Sky. Gretchen Muller has three rules for her new life: 1. Blend into the surroundings. 2. Don't tell anyone who you really are. 3. Never, ever go back to Germany. 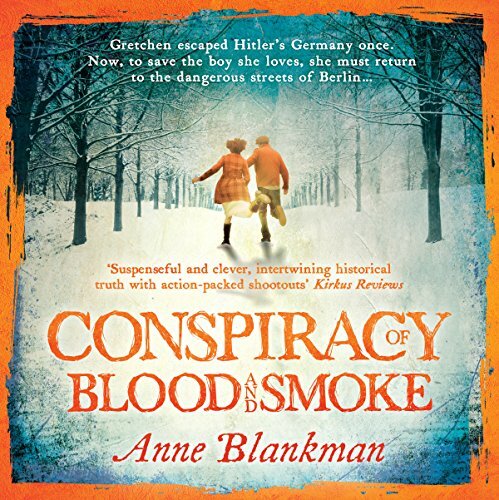 Gretchen Whitestone has a secret: she used to be part of Adolf Hitler's inner circle.